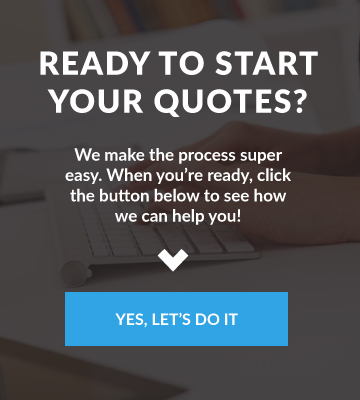 Quotes - Freedom Insurance Services, Inc.
To start the quote process, enter some basic details in the fields below and we’ll reach out to get the process started. 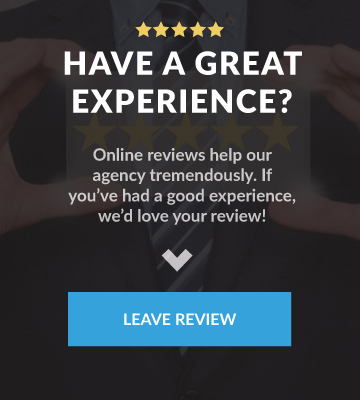 Quotes are typically very simple and require just a bit of detailed information to get an accurate price, but the good news is, we’ll do most, if not all of the heavy lifting for you. Enter your info below to get started. 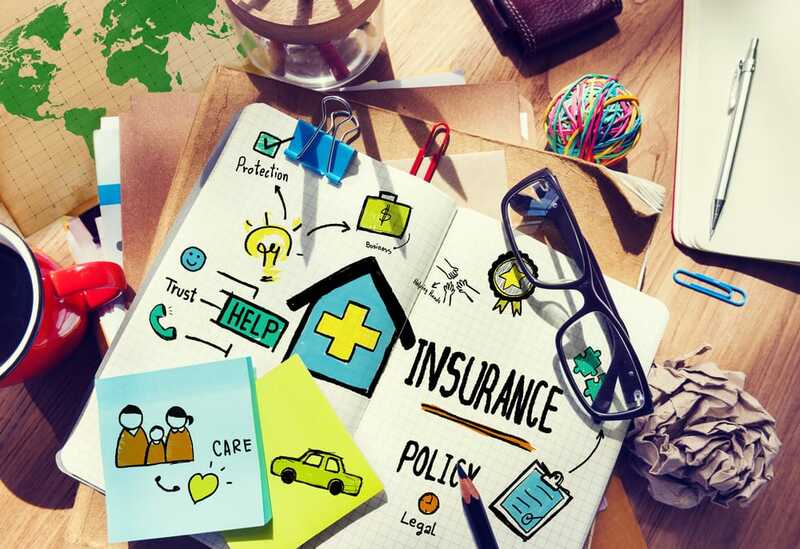 We look forward to helping you with your insurance needs!